This intensive two-session course will provide an overview of the theory and practice of building wireframes. The first session will introduce the principles and rationale for creating wireframes in the user centered design process of a software project. The second session will demonstrate software tools for designing wireframes and explain ways to evaluate the effectiveness of a wireframes based on customer feedback. Students will gain hands-on experience thinking and designing in wireframes. Bring a laptop to class. 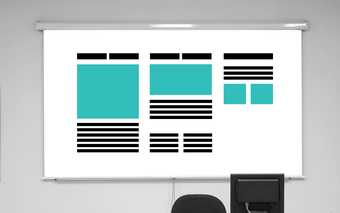 You’re following A Hands-On Introduction to Wireframing.